What can reconcile people of different nationalities in your opinion? Of course, music can do it! Music is a language that has no words but that everybody can understand. There are many ways to convey information and playing musical instruments is one of them. Each Nation tells its own story through music. There are people who are devoted to music and their greatest inspiration is creating ethnic music or collecting the instruments. Güner Özkan is such a devoted person. This man has collected more than 300 different musical instruments over the past 50 years. As a fan of Turkish ethnic music, he has also arranged various exhibitions. Eventually, though, he transferred his huge collection to a museum in Izmir. culture and music go hand in hand and complement each other. The Turkish musical folklore includes folk songs, instrumental music and folk dances. The wealth of figurative content, as well as melodious rhythm and harmony, distinguish the ethnic music of modern Turkey from all others. 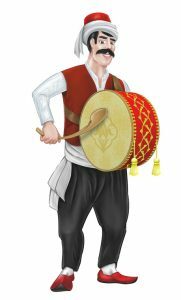 Folk songs and dances were always accompanied by playing the Balaban, Zurna (wind cane instruments), Kaval (longitudinal shepherd’s flute), Kamancha, and the Saz (string bow and plucked instruments). Drums are the national musical instrument of the modern Turkey as well. The most popular instruments among the national ones were the Davul, Def, and Arab Darbuka. A variety of old musical instruments can also be found in historical films about the famous Sultans. Any state holiday is still usually accompanied by an orchestra. In the Ottoman Empire, a military band was a symbol of their independence. These instruments could also be heard during the battles, both on land and at sea, terrifying the enemy soldiers and encouraging the Ottoman forces. Nowadays, the ancient musical instruments of Turkey are priceless. Most of them are very difficult to find and some can be seen only in museums. For example, instruments like the Balaban and many others are each associated with different historical periods in Turkeys existence. However, only experts are able to determine their real value. take a look at Barnebys online auction! 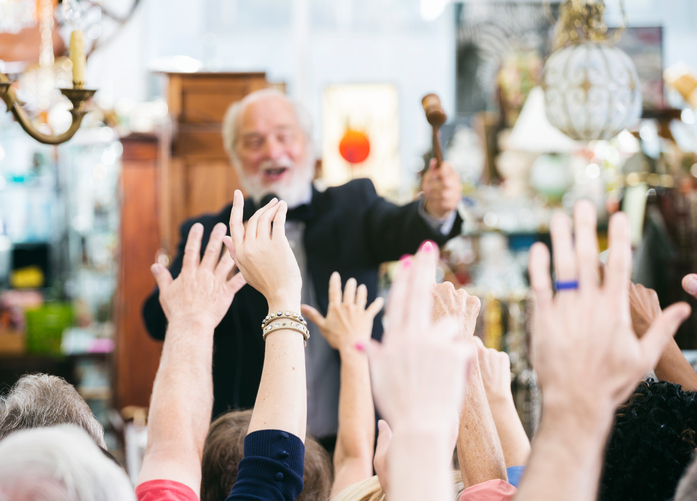 Hundreds of art connoisseurs come together to purchase various valuables for their collections. Prices for musical instruments can range from several thousand Dollars to several hundred thousand Dollars. Eventually, they will bequeath their collections to their children or will give them to museums, just like Güner Özkan did. This collector of ancient Turkish musical instruments donated his collection to the Music Museum and Audio Collections of Izmir, where it can be seen today.